Fire Safety training is an integral part of workplace safety training. All staff should be made aware of how to react should a fire occur and be made aware of what to look for to limit the chance a fire occurs. At MaxSafe we can provide various types of fire training to meet the needs of the business. 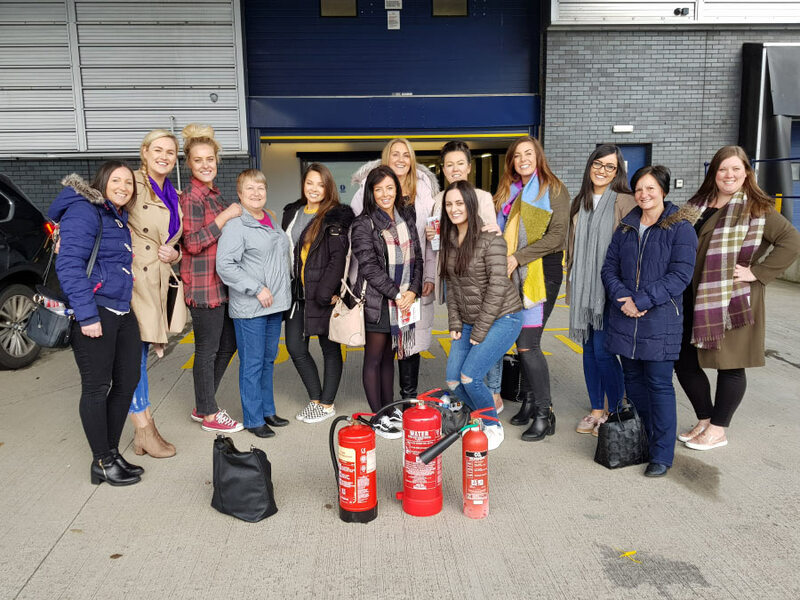 From basic fire awareness to Fire Marshal/Warden and up to the RQF Level 2 Fire Safety qualification. Full details of our courses can be found on the scheduled courses pages here.